It’s grey and cold outside and I am dreaming of a field somewhere. Worry-free long sunny days surrounded by gorgeous vibes and happy faces. To cheer myself up I decided to write about my best family festivals and remember some of my most special moments last summer. 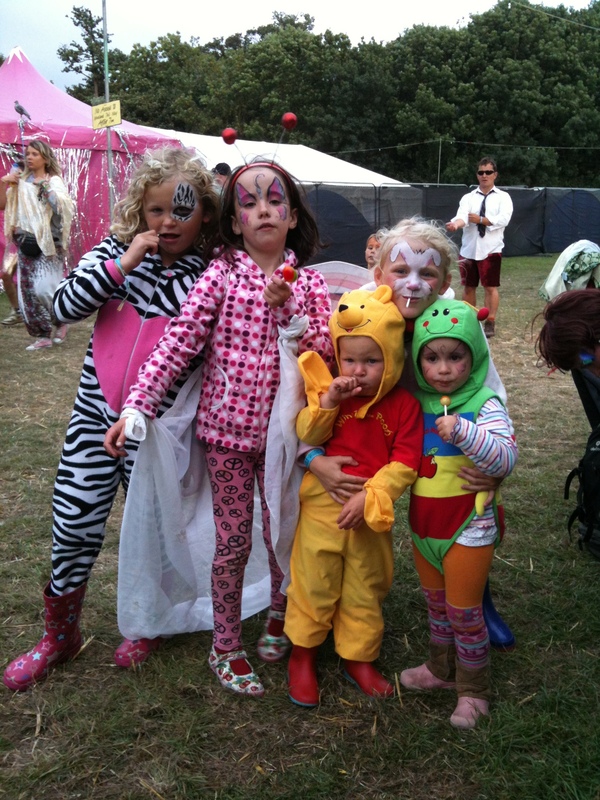 Hope my list of music festivals good to take kids to in UK helps if you’re looking for the best family festivals this summer. 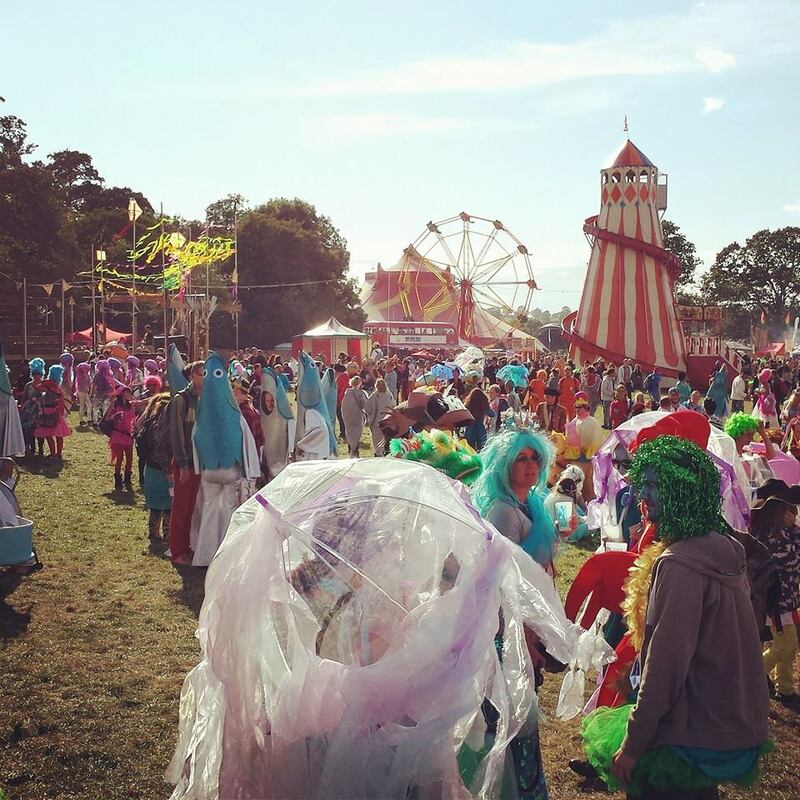 Blissfields – New Forest – July A mid sizes festival with a relaxed vibe and a friendly crew. Great selection of music and exceptional activities for kids including pony rides, cookery workshops and old fashioned family sports day. Read Daisy’s Blissfields review here. Chilled in a Field – Kent – July Another gorgeous small festival with around 2000 guests. Situated at The Hop Farm in Kent this is a party for ex-ravers and their kids. A really relaxed vibe and easy weekend of camping at a great site. Read the 2016 Chilled in a Field review. Larmer Tree – Wiltshire – July Set in stunning gardens with wandering peacocks, beautiful pagodas and fluttering butterflies a weekend of relaxation with an option to stay for a full week. 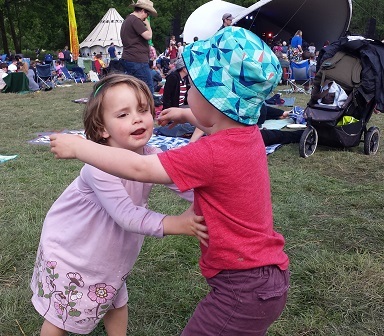 Now celebrating more than 25 years, Larmer Tree is a medium sized, really easy festival with plenty for little ones as well as adults and even teens. Womad – Wiltshire – July Has a special place in my heart as we spent our early festival years visiting at its original home of Reading. It’s a biggy now and we’re not keen on the sponsorship and number of market stalls these days, but for world music, arts and dance you can’t beat it. So much to discover and a feast for kids imagination. Green Man – Wales – August A stunning Brecon Beacons site with the option to extend your camping all week. Now established as one of the most family friendly BIG festivals with regulars returning year after year. They haven’t sold out to sponsorship and remain a ‘true festival’ with great eco credentials, and due to its size, many added bonuses for older kids like Science and Literature. Great value considering what’s included with under 5’s free and older kids just £5. Just So Festival – Cheshire – August If you’re new to festivals this is such a perfect introduction. 3000 people, it’s relatively small and low-key but perfectly formed. Late night partying it is not, but there is plenty to keep the family entertained with an excellent Arts, Music and Theatre programme. Everyone is made to feel part of the celebration with a tribal tournament that the kids loved. Great value and amazingly cheap beer! Just So Festival review. Shambala – Northamptonshire – August Our personal favourite and probably as big as a festival needs to be for us. A crazy weekend and not for the wallflower, Shambala is about getting stuck in. They were the first festival to ban plastic bottles, in 2015 where 100% powered by renewable energy and in 2016 went entirely meat free for our planet. AWESOME! 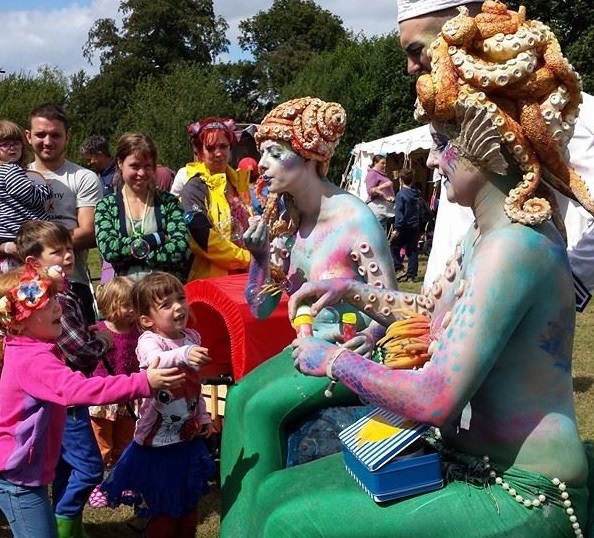 The kids love watching grownups behave like children with non-stop fancy dress (my review here), jelly wrestling, human fox hunting and plenty of other Shambaholics you’ll see why it’s one of our top family festivals. Although we didn’t go to every one of these this year, I’ve had expert input from festival veterans over the summer. A sum of 50 years experience between us! These are just my best festivals for families. I know some of the bigger, more obvious festivals are not included here, but hopefully you will find those easy to get info on. I haven’t included festivals that have dreadful eco credentials, sold out to mass sponsorship or end up covered in rubbish at the end of the weekend. Although other festivals are fantastic, those elements are not things I want to bring my kids up around and sustainability is really important for me. 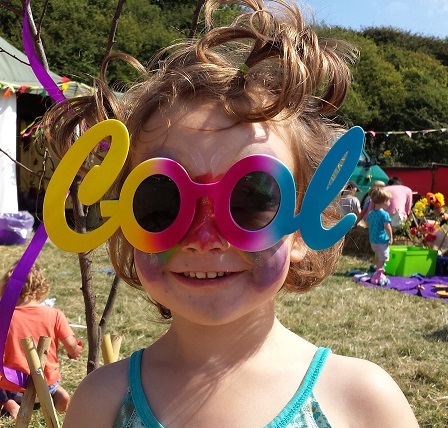 We have spent 20 years going to festivals and now prefer the smaller events as they offer the best value for money, a more relaxed weekend and are just easier with kids. Glastonbury and other biggies are amazing. Our kids love these too and I’d always recommend giving them a go at least once with your family. Just be prepared! Every event has its own merits, these are just my best family festivals for kids. I’d love to hear about yours. For more reviews and info on festivals check out Festival Kidz. Any thoughts on Lechlade Festival?